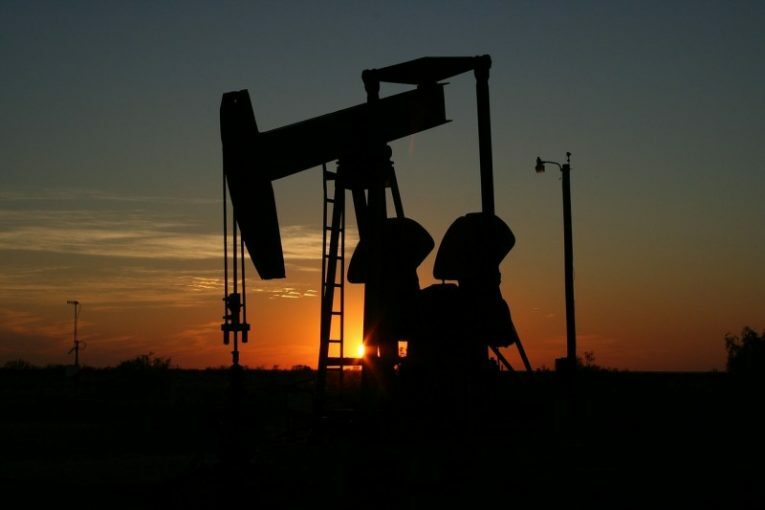 NEW YORK (Reuters) – Oil prices rose more than 1 percent on Friday, helped by rising Chinese crude demand and threats of a strike in Africa’s largest oil exporter. But prices were still on track for weekly losses of up to 1.9 percent amid concerns that rising U.S. production could undermine OPEC-led supply cuts. By 1:32 p.m, Brent crude was up 99 cents or 1.6 percent at $63.25 a barrel, but heading for a weekly slide of 0.9 percent. U.S. West Texas Intermediate (WTI) crude was at $57.25 a barrel, up 56 cents or 1 percent on the day and on track for a 1.9 percent loss on the week. China’s crude oil imports rose to 9.01 million barrels per day (bpd), the second highest on record, data from the General Administration of Customs showed. Varga said the threat of a strike later this month from a union in Nigeria, Africa’s largest oil exporter, was supportive. An extension to the end of 2018 of production cuts by the Organization of the Petroleum Exporting Countries, Russia and other producers underpinned the market. The output cuts pushed oil prices higher between June and October, with Brent gaining around 40 percent. “Even if you have no bullish view … OPEC and Russia have taken away the risk to the downside,” said Bjarne Schieldrop, chief commodities analyst with SEB Bank, adding it was unlikely that Brent would drop below $61 per barrel. Still, data this week showed that U.S. crude output had risen 25,000 bpd to 9.7 million bpd in the week to Dec. 1, the highest production since the 1970s and close to the production levels of Russia and Saudi Arabia. U.S. energy companies this week added oil rigs for a third week in a row, the longest string of increases since summer, as higher crude prices prompted drillers to return to the well pad after a break in the autumn. Drillers added two oil rigs in the week to Dec. 8, bringing the total count up to 751, the highest level since September, General Electric Co’s Baker Hughes energy services firm said in its closely followed report on Friday.